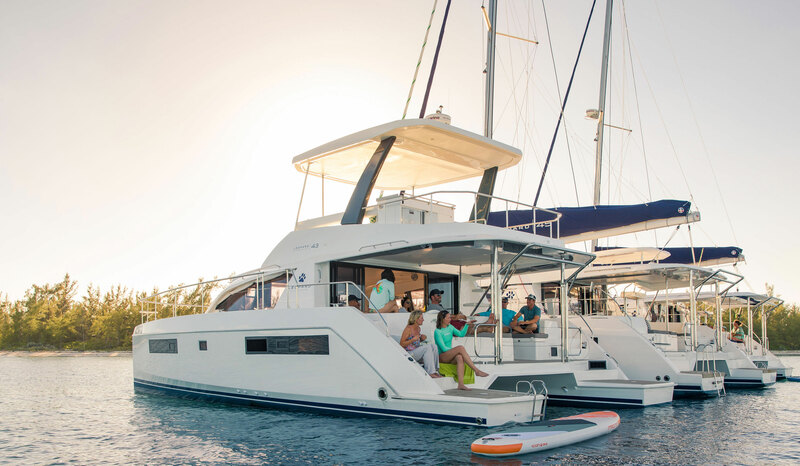 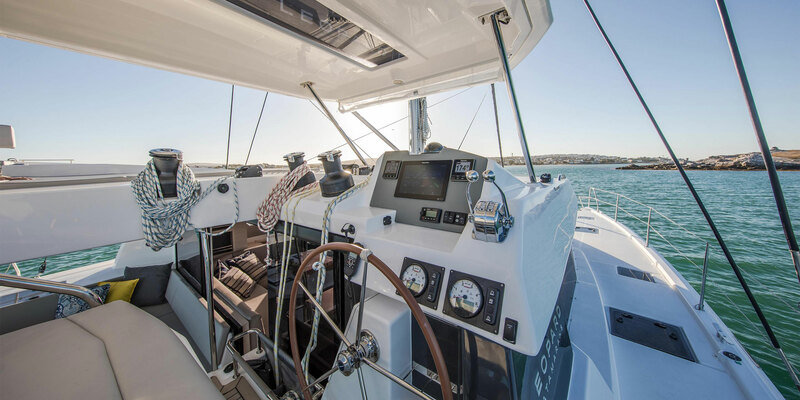 Evolving from 40 years of customer feedback, Leopard Catamarans has pooled their expertise with builders Robertson and Caine to design today's Leopard range: spacious, robust, performance-driven blue water cruising catamarans. 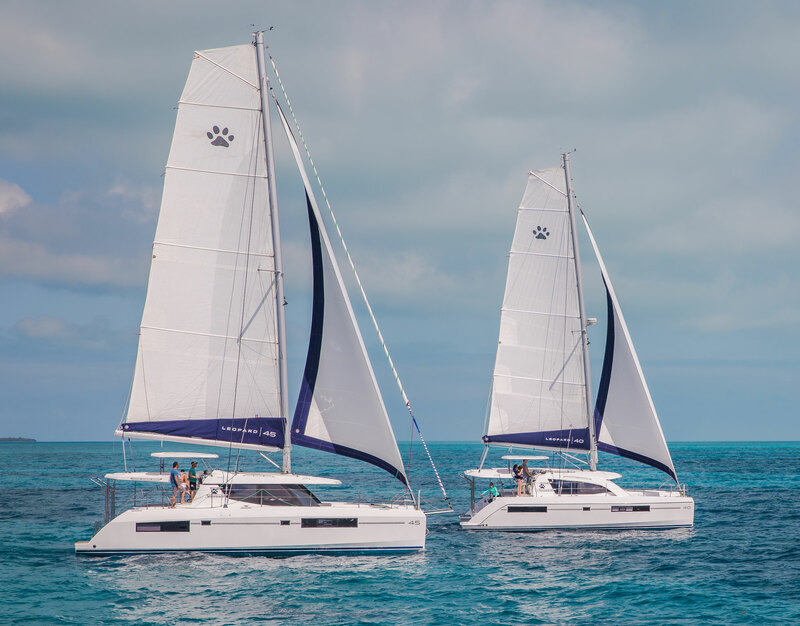 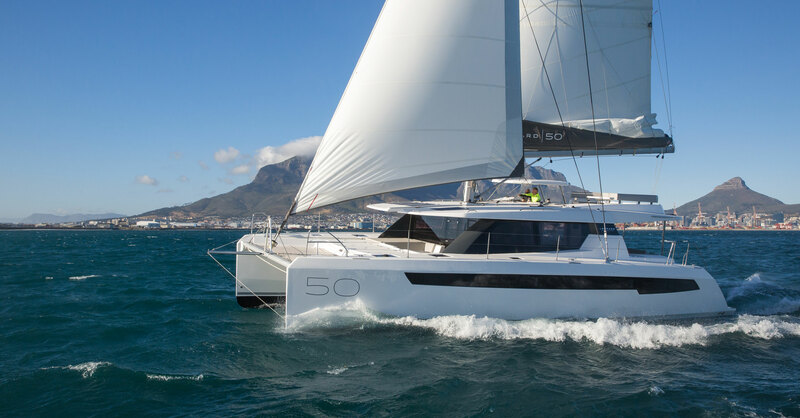 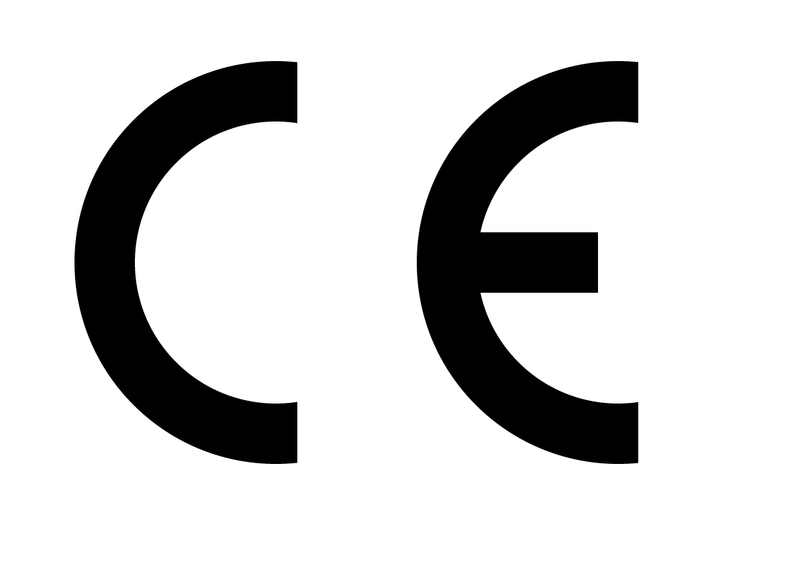 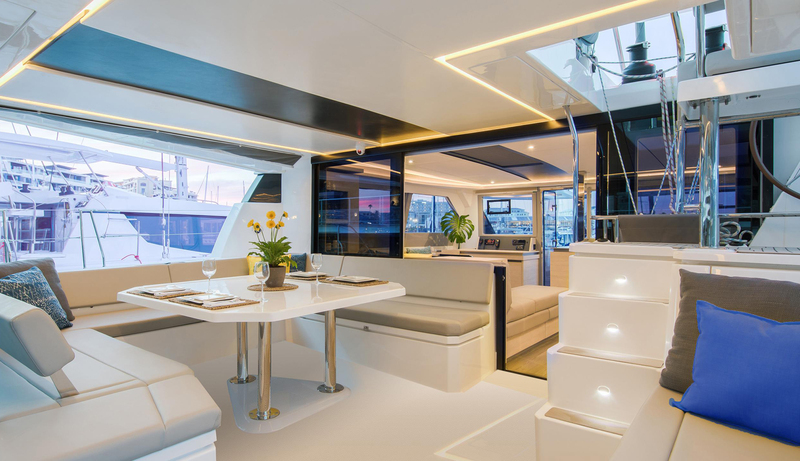 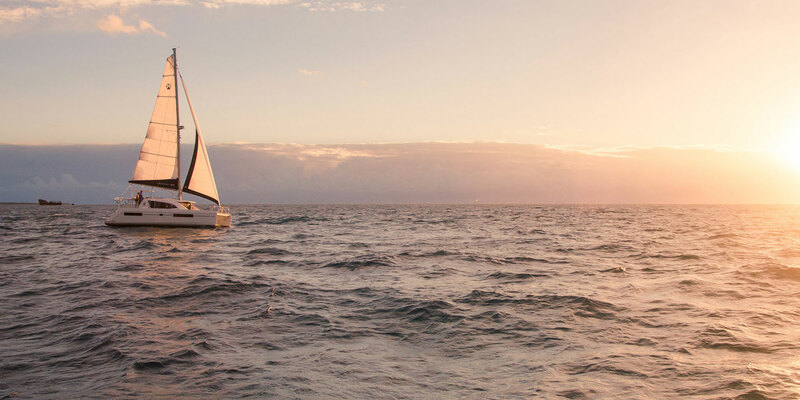 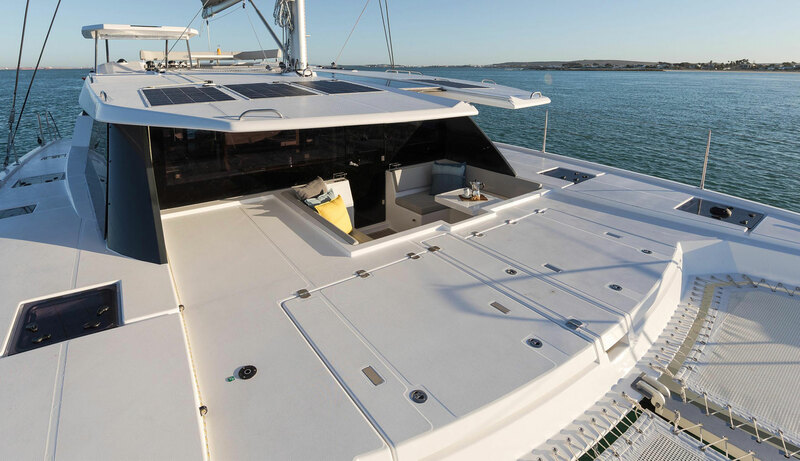 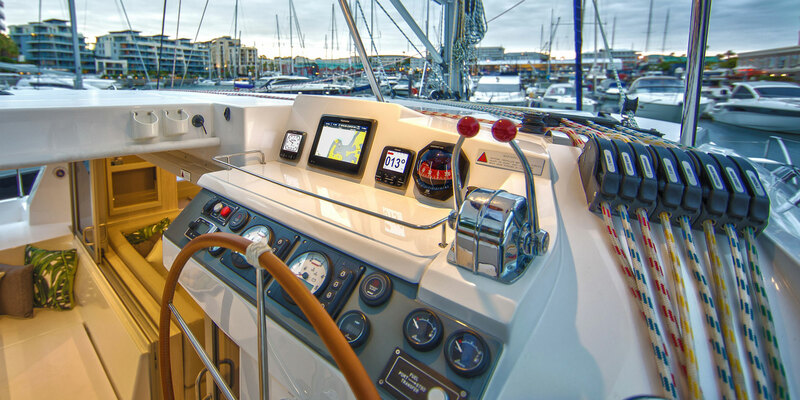 Leopard catamarans are the only catamaran brand certified both in Europe and the Americas (NMMA Certified – ABYC Standards & CE Certified – CE Standards). 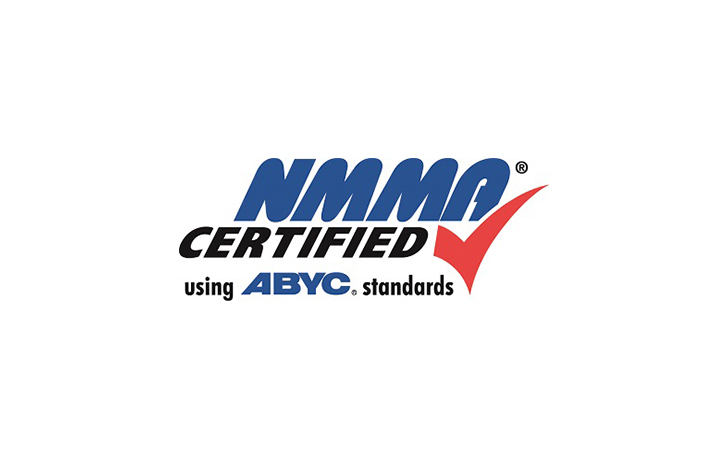 As the worldwide distributor, we’re proud to say that over 1,800 Leopard cats have now been delivered all over the globe.